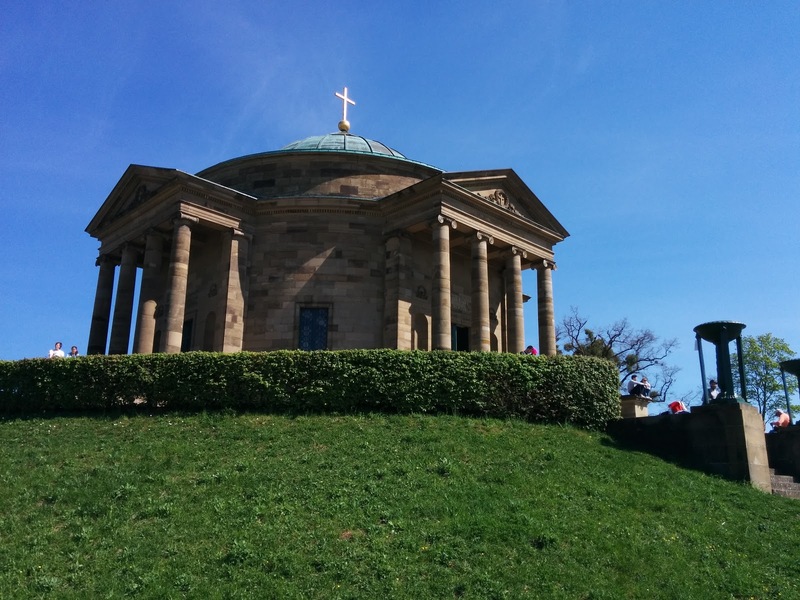 The Grabkapelle on the Rotenberg was finished in 1824 and is a mausoleum built for Katharina Pawlowna from Russia, Queen of Wuerttemberg by her husband Wilhelm I. Until 1899 the mausoleum was used as a Russian Orthodox Church, and still sees services once a year around Easter. 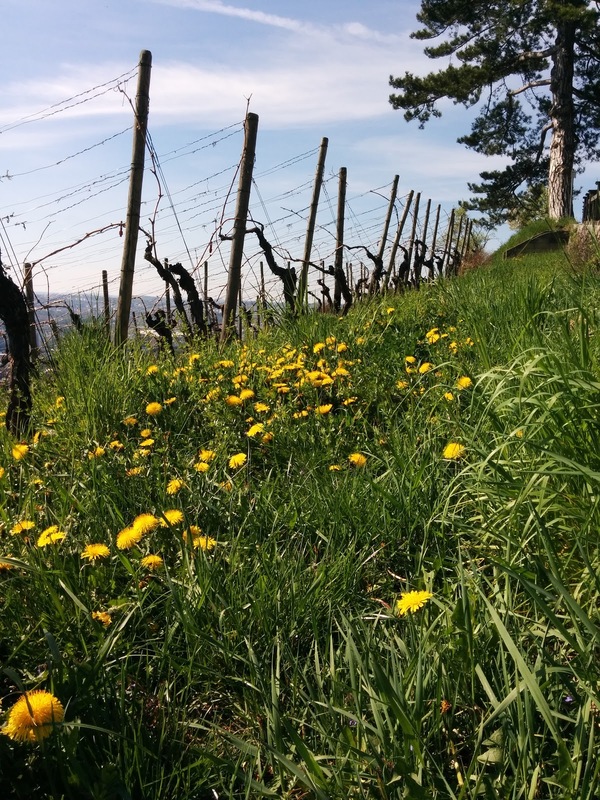 On summer weekends it's a popular destination for hikes and walks through the vineyards near Stuttgart. 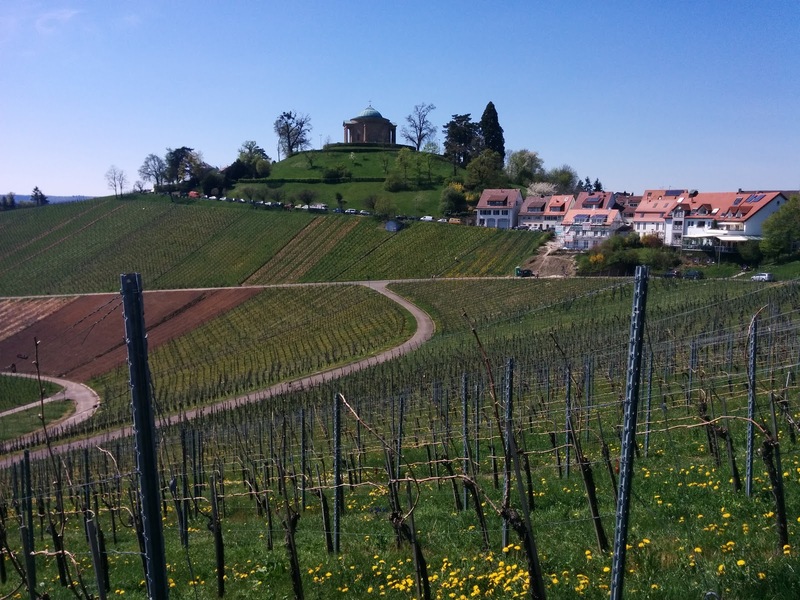 As you can tell from the photo many visitors get here by car, though.